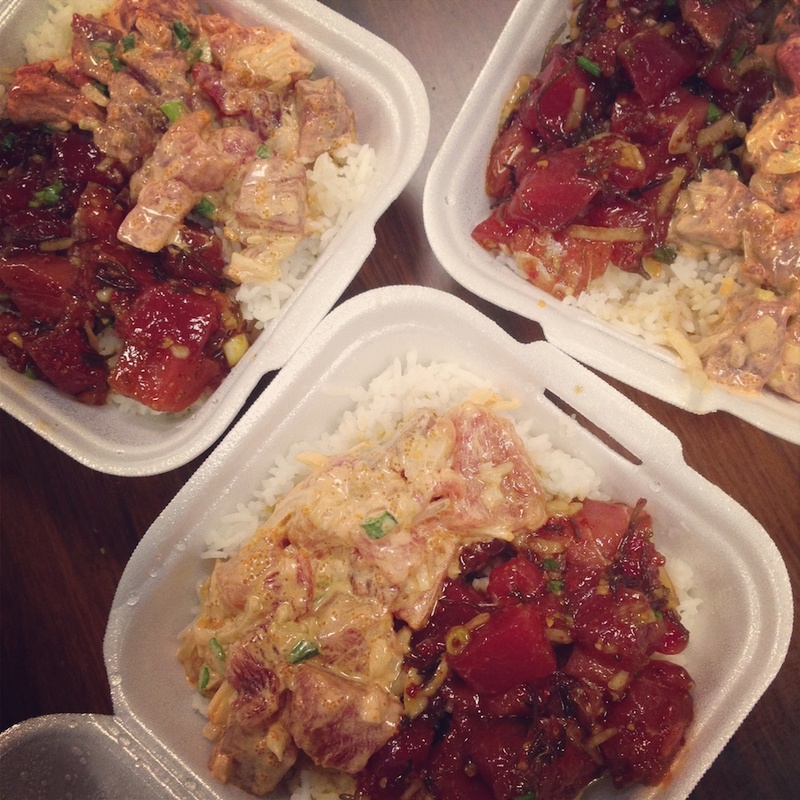 Poke, or Hawaiian style marinated raw fish, is one of my favorite foods and nobody does it better than Ono Seafood in Honolulu. Not to be confused with Ono Hawaiian Foods which is confusingly right across the street, Ono Seafood features the freshest ahi (tuna) and tako (octopus) poke in Honolulu. Tom’s Tip: Get your poke bowl as a combination. Try the shoyu ahi and spicy ahi together for a perfect blend of salty, sweet, spicy, and creamy. It’ll make your taste buds go crazy, in a good way! Went there a couple of week ago with my son – great stuff. Well worth seeking out.